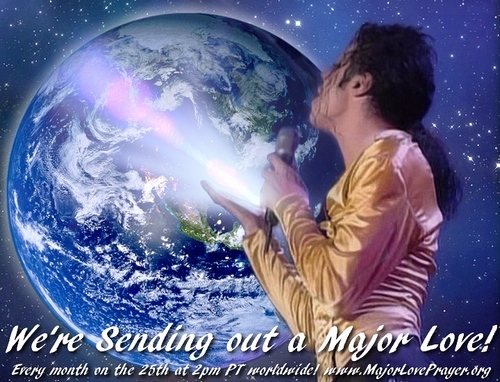 November 25, 2013 ~ Sending Out a MAJOR LOVE! Thank you, everyone! We're sending out a MAJOR LOVE! Just LOVE with your heart. Think of everyone you LOVE. Just FEEL it. See yourself GLOWING IN LOVE. Be in this LOVE now and ever more! It was such a beautiful prayer today! 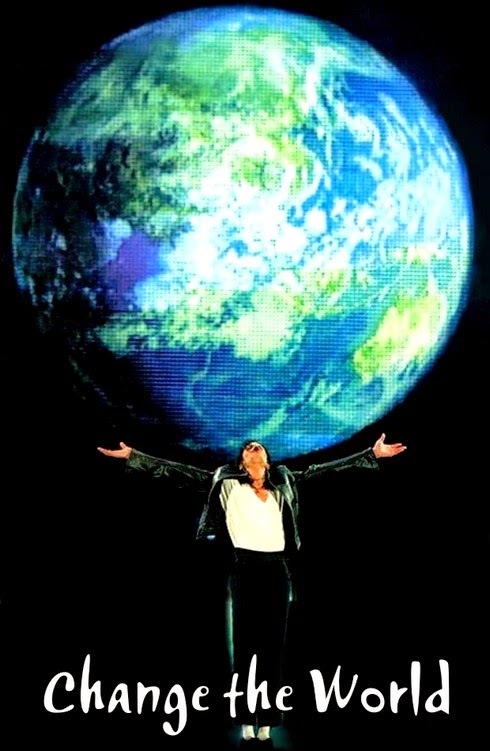 ♥ Hope it was for all of you too! I see lots of tweets and FB activity, even if everyone doesn't come here to the website, lol. Thank you BeGodsGlow for continuing this website and for being the lead for this connection to helping through spiritual means. There is surely enough suffering in the world to have us praying all the time. 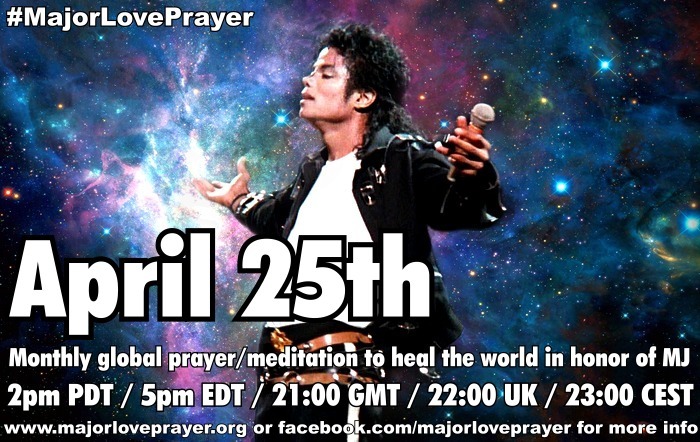 This is a wonderful site and to continue to work toward unity in the world, and to pray for others is a major honor, and, as you say, a major love. Thank you for all you do.